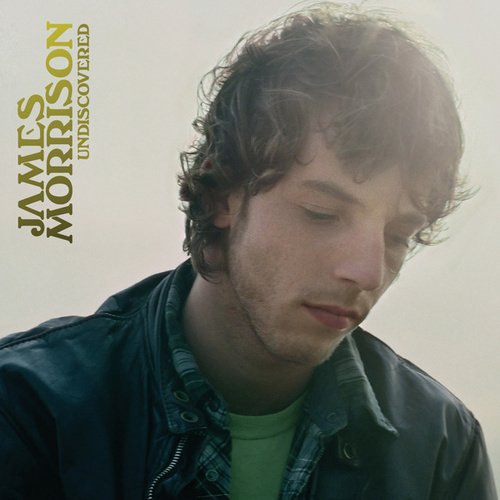 Jamie Callum, James Blunt, Paolo Nutini and now James Morrison -- there's something in the UK water that's breeding soulful pop singers like factory chickens. 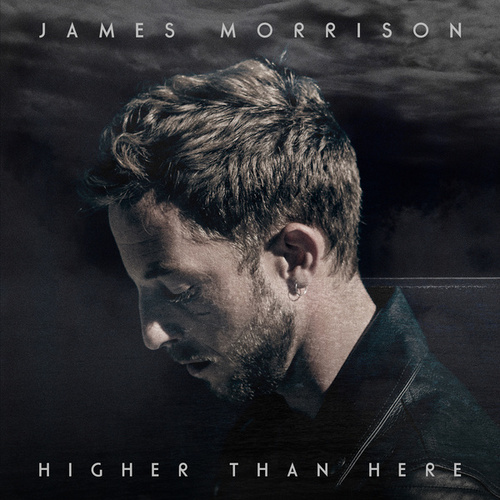 Morrison's debut has a distinctly Memphis sound in its organ-heavy ballads, big horn parts, and string-section swell, and the singer's husky tenor certainly aspires to the Stax pedigree. He scored worldwide hits with "You Give Me Something" and "Wonderful World," which both explode from singer-songwriter plaintiveness into epic, orchestrated crescendo.